Buying a House in Brooklyn NY | Americans Rank Real Estate Best Investment for 5 Years Running! | RossMery Mosquera, Winzone Realty Inc.
Best Investment for 5 Years Running! Pl ease feel free to call or em ail me if you have any questions or would like additional information. 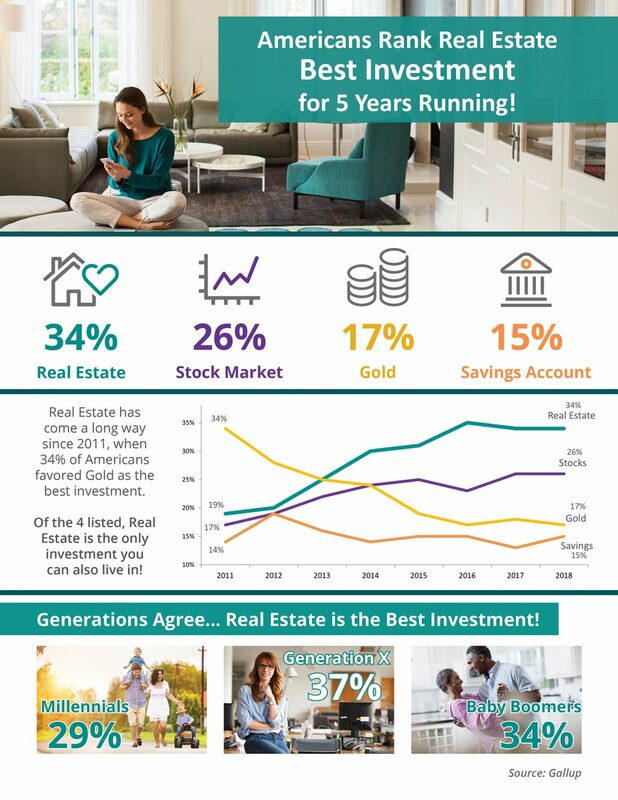 Today I would like to talk to you about Americans Rank Real Estate Best Investment for 5 Years Running! Please feel free to call or email me if you have any questions or would like additional information. Submitted by Oulds Robort on Wed, 2018-10-03 01:15.